In Amerika hat ein kleiner Kreis auserwählter bereits jetzt die Möglichkeit den Streaming-Dienst PlayStation Now in Form einer privaten Beta auszuprobieren. 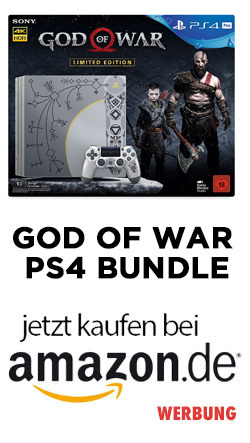 Die Beta war dabei bislang nur auf der PlayStation 3 verfügbar. Ab morgen werden die Beta-Benutzer Zugriff auf einen Client erhalten, der auf der PlayStation 4 ausgeführt wird. Up until this point, our Private Beta for PS Now has been available on PlayStation 3 systems. We’re pleased to announce that the Private Beta program is expanding and will make its debut on PlayStation 4 systems on May 20. If you’ve registered for the PS Now Private Beta, keep an eye on your mailbox for a voucher code. 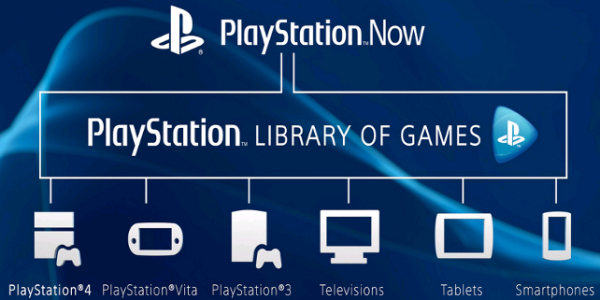 PS Now gives you the freedom to play select PS3 games like you already stream movies, TV, shows, and music – directly to your favorite PS Now compatible devices without any discs or downloads. The first supported devices launching in 2014 are PS4, PS3, select 2014 Bravia TVs, and PlayStation Vita, with more devices down the road. The Private Beta program has been going great so far, and we want to give thanks to the testers that have participated – your valuable feedback is helping us make the service even better. Thus far, Private Beta testers have logged more than 50,000 gameplay hours discovering new games, rediscovering favorites and racking up Trophies!